HAVE YOU EVER FELT LIKE YOU WERE LIVING WITH A “QUESTION MARK” OVER YOUR LIFE? HAVE YOU EVER PONDERED THE POTENTIAL WITHIN OR THE PROMISES OF GOD WITHIN THE FRAMEWORK OF CALLING AND PURPOSE? HAVE YOU EVER ASKED “IS THERE MORE” – AND COULD THAT MORE EVER BECOME YOUR OWN PERSONAL EXPERIENCE? Society and the generations that surround us need to see God’s pure and grace-laden fullness outworked and at play within our lives. They need to witness the possibilities of an “exceeding, abundant and above” God within our everyday experience and within a global Church united and cohesive in what is important. 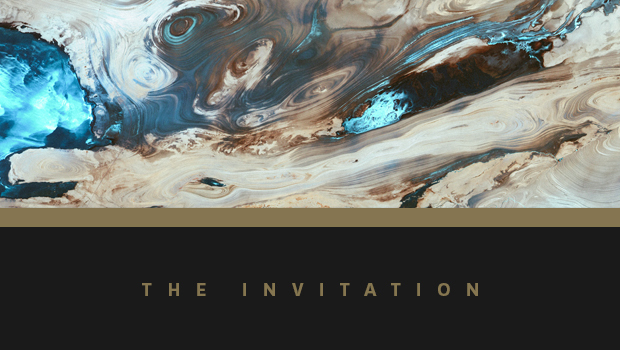 Our 2018 Hillsong Conference invitation has landed on this language with intent – and, in the same way that the language of past years opened our spirits and made a way for God’s Spirit to speak, this coming year will be no different. 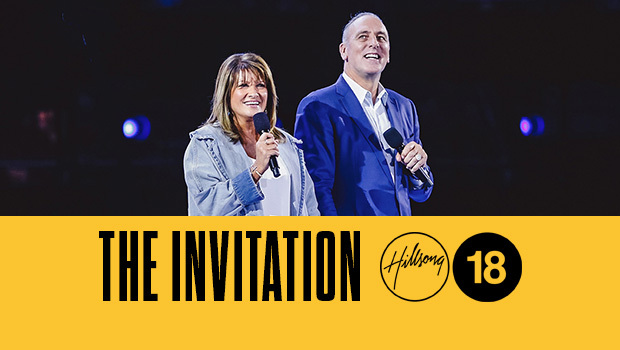 Guests, creativity and innovative leadership from within our own Hillsong house, will play their part in opening up “new heights, horizons and heart” when it comes to all things Kingdom and cause. Therefore our prayer is that you will find yourself, and those dear to you, positioned within the experience of 2018. These are remarkable and stunning days. Days of His Spirit outpoured, and days that have been marked for greatness. 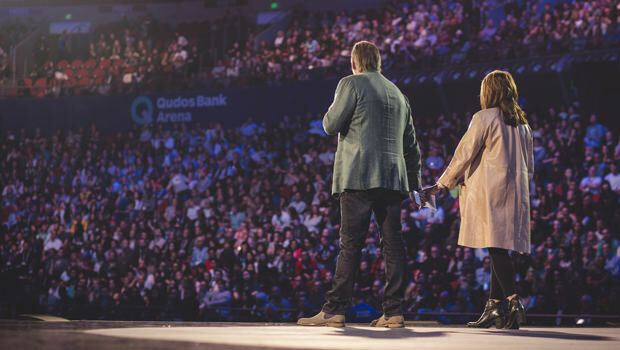 We love and believe in you, and pray that this conference will water what is upon you. May the abundant blessing, grace and goodness of God overshadow you, your family and planting. The best is always before us – and the best is yet to come.